Saturday, November 10, 3:00 PM – Click here for tickets! Spritzy or serious—cider deserves a place in your cocktail lineup. 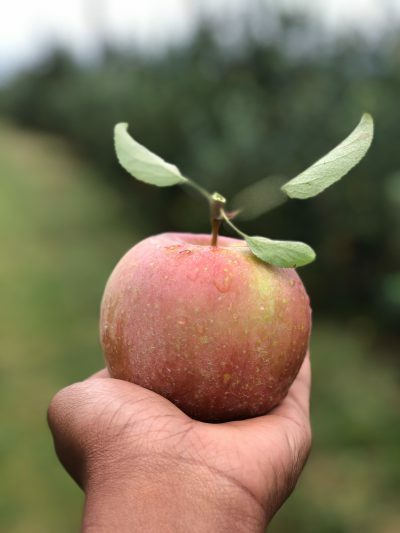 With the diverse range of fermentation styles, flavors, and sweetness levels, cider has the same flexibility behind the bar as it does straight from the bottle. Classes are 2 hours long, including a Q&A session with Astor Center Instructor Jenn Smith. An open discussion about cider history and traditions, plus an inside scoop on the ingredients, tools, and techniques for making excellent cocktails!